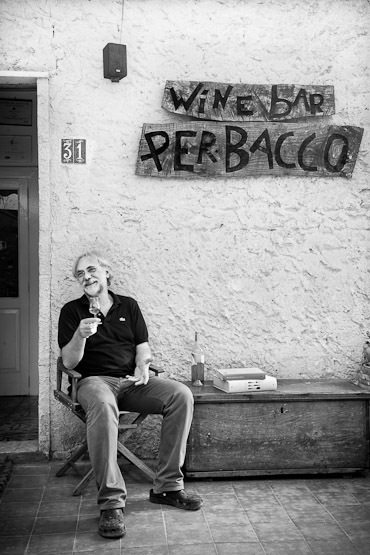 Slow Food is above all linked with its charismatic founder, Carlo Petrini, but from the very beginning, Vito Puglia equally pulled his weight. 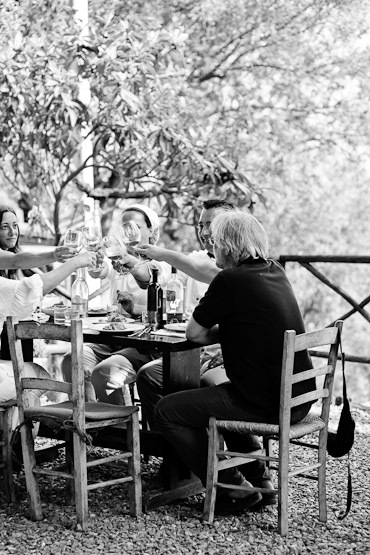 Twenty years on, this true pioneer doesn’t reside in a busy head office in northern Italy, but under an olive tree at his exceptional restaurant Perbacco in southern Italy. Only ‘noses’ and insiders know where it is. 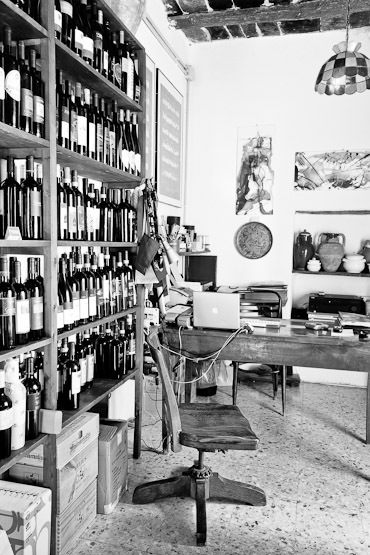 This restaurant is the playground of Vito Puglia, born and raised in Cilento, a little known region of southern Italy. 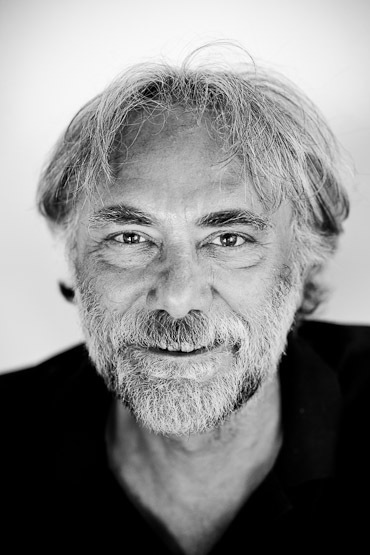 Vito grew up to become one of the first pioneers and founders of the Slow Food movement. However, Vito is no marketing lad or savvy businessman. On the contrary, despite Slow Food being one of the most important culinary movements of all time, Vito prefers to stay small and keep a low profile. After all, Slow Food is all about going back to basics, back to the essence, with respect for local produce and the environment. Perbacco is not a conventional eating establishment of which there are so many. Foodie snobs who expect to find trained sommeliers and white tablecloths are better off staying away. 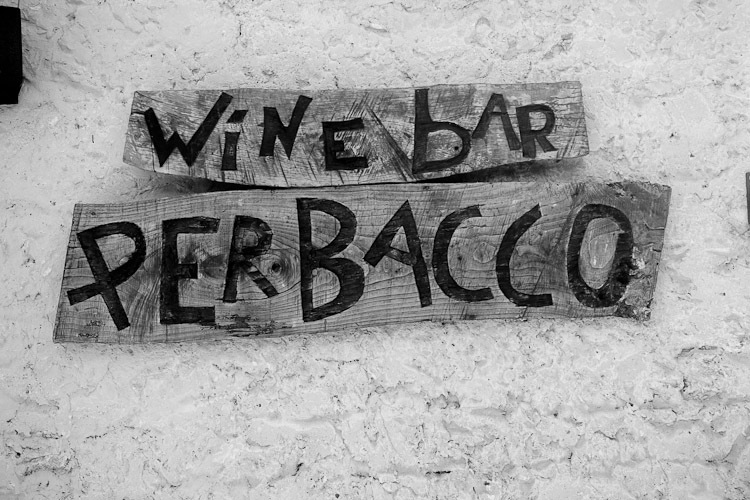 Perbacco, as a tribute to Bacchus, is something special. 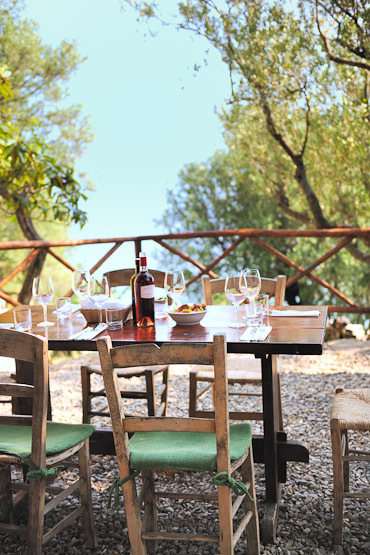 A few tables scattered beneath centuries-old olive trees overlooking green hillsides and beyond the shimmering Adriatic Sea. 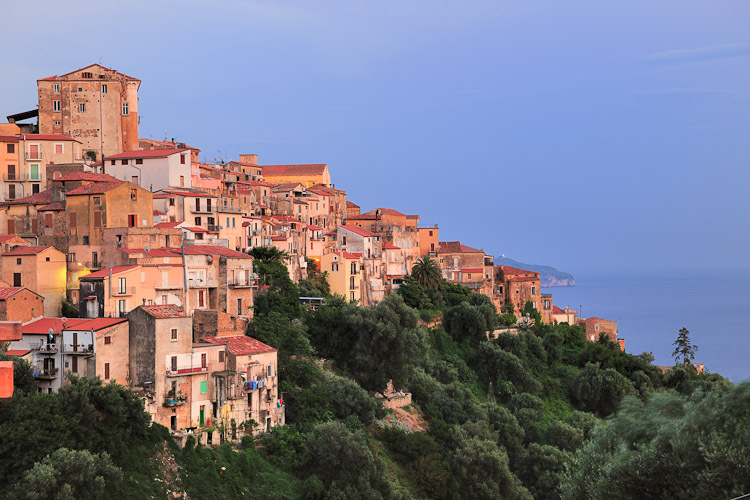 This unknown corner of southern Italy seems to bathe in an impressive light cast over the surface of the sea, the olive trees and the historic villages where time seems to stand still. Which is why Vito has not built an ordinary restaurant here with four walls and a roof. His guests sit outside, under ancient olive trees, or in bad weather, in a kind of covered, furnished barn. Vito makes the view of the Adriatic Sea the protagonist in his decor. In a modest house beside the terrace you find the bar and Vito’s office. For 23 years Vito has pursued his mission to preserve unadulterated tastes and products in his own restaurant. In combination with a club for Epicurean friends, Perbacco was first a wine bar serving food, then a small tavern where in the 1990s live music was played late into the night and today it is one of the finest restaurants in the region. Vito leads the restaurant with his team of two chefs, Ramon and his wife Cristina, who lovingly translate Vito’s culinary philosophies. 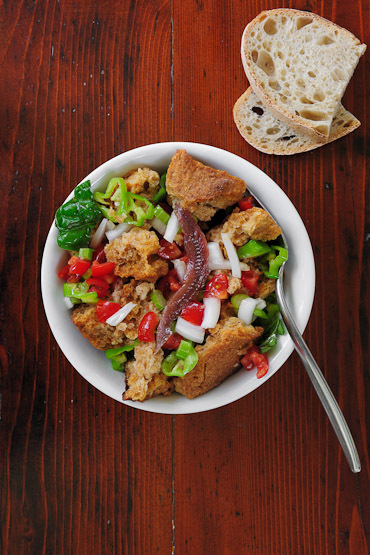 The main ingredients on Perbacco’s menu mostly come from Cilento, which forms part of the Campania region, and are always seasonal. 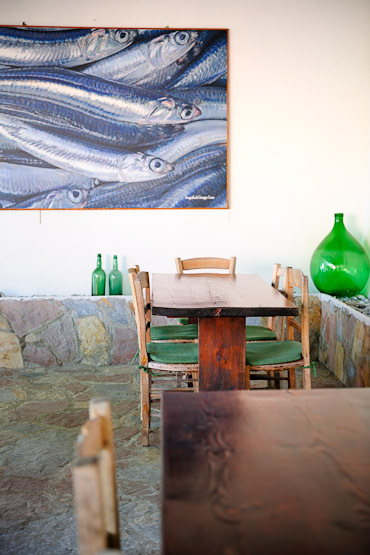 The local anchovy is a big favourite and the fish is served here in numerous variations. 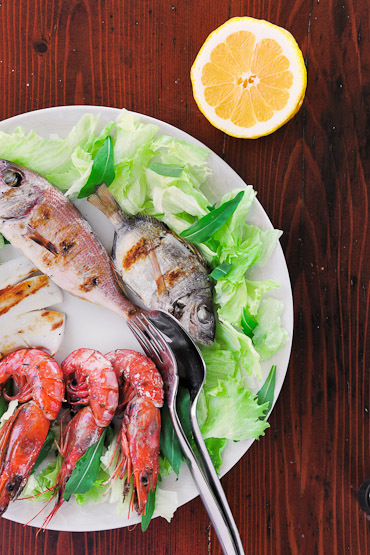 Thanks to Slow Food, the alici di Menaica stands on the list of protected products, and a presidium has been set up to ensure this delicacy does not disappear. These small fish are still caught here in the old-fashioned and traditional way. In the past, this technique was used across the whole Mediterranean while now it is only along the Cilentan coast that fishing continues in this small-scale manner. Local fishermen go out in their boats at night to catch the anchovies with nets. Only the larger fish are caught in the nets while the smaller ones escape to continue growing. The fishermen immediately discard the head and viscera of the anchovies and store them in wooden crates, without refrigeration or ice. On arrival back at port, the fish are immediately washed with seawater and then layered with salt in terracotta pots for at least three months. 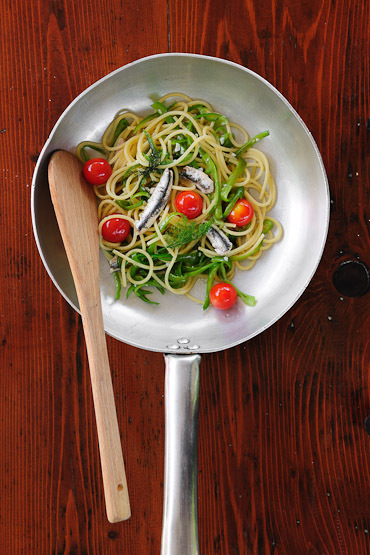 Menaica anchovies are recognizable by their pale pink colour and intense, delicate flavour. 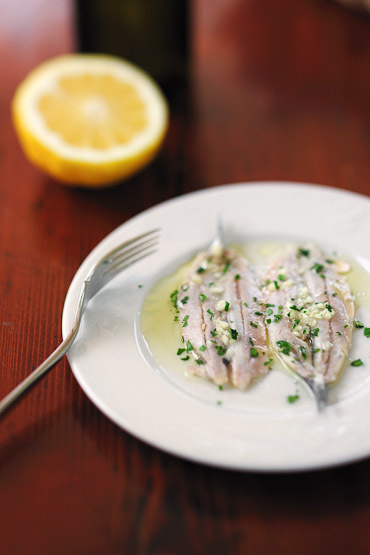 They are the perfect accompaniment for many of the fresh pasta dishes on the Perbacco menu. Go for the vermicelli Marina Campagna with wild fennel, sweet little pepperoni verdi, mini tomatoes and of course anchovies. Vermicelli is typical in these parts and often served with wild fennel. The beauty of this dish is that there is no heavy sauce involved. The pasta is pure and remains light. The taste of the fennel and the alici dominate, while the sweet peppers and tomatoes remind you it’s still summer in Cilento.